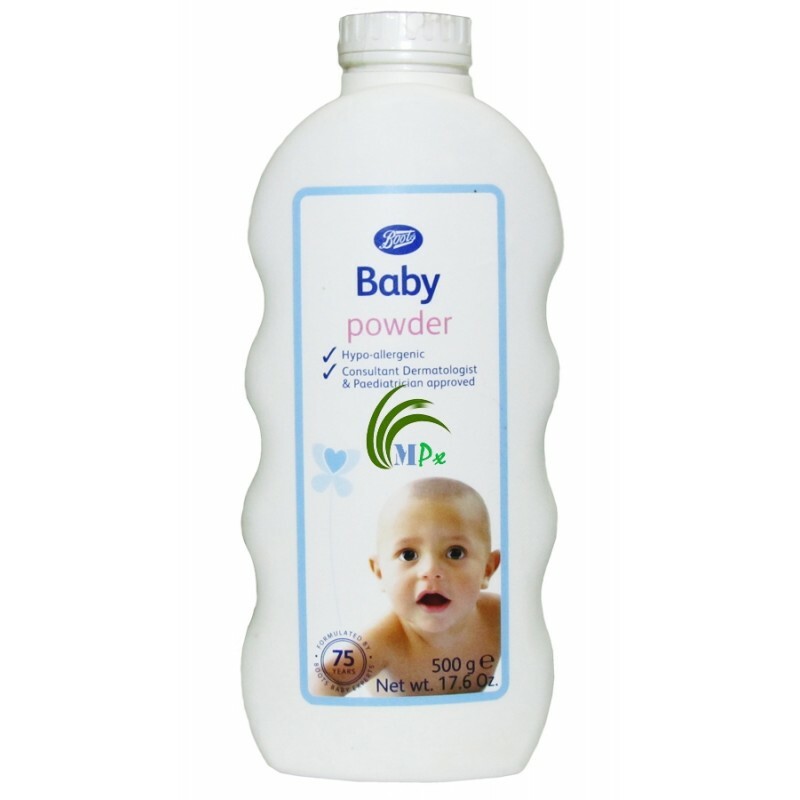 Boots Baby Powder – 500g is an hypoallergenic powder that is dermatologically and paediatrician approved to be gentle and mild on baby skin. 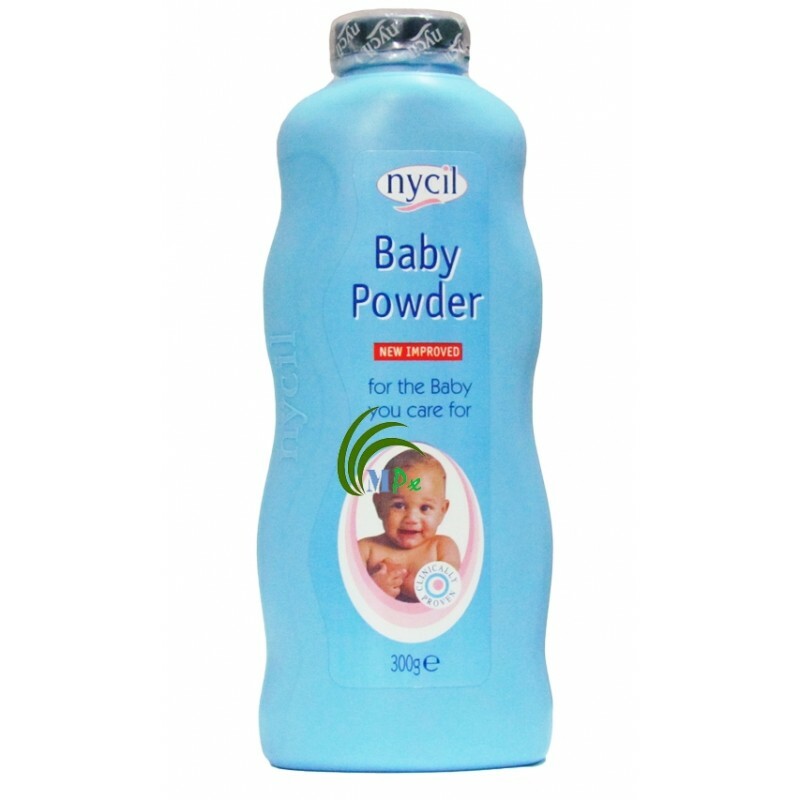 Boots Baby Powder is an extra absorbent powder that is ideal for use after bathing to ensure your baby skin is kept dry, soft and smooth. 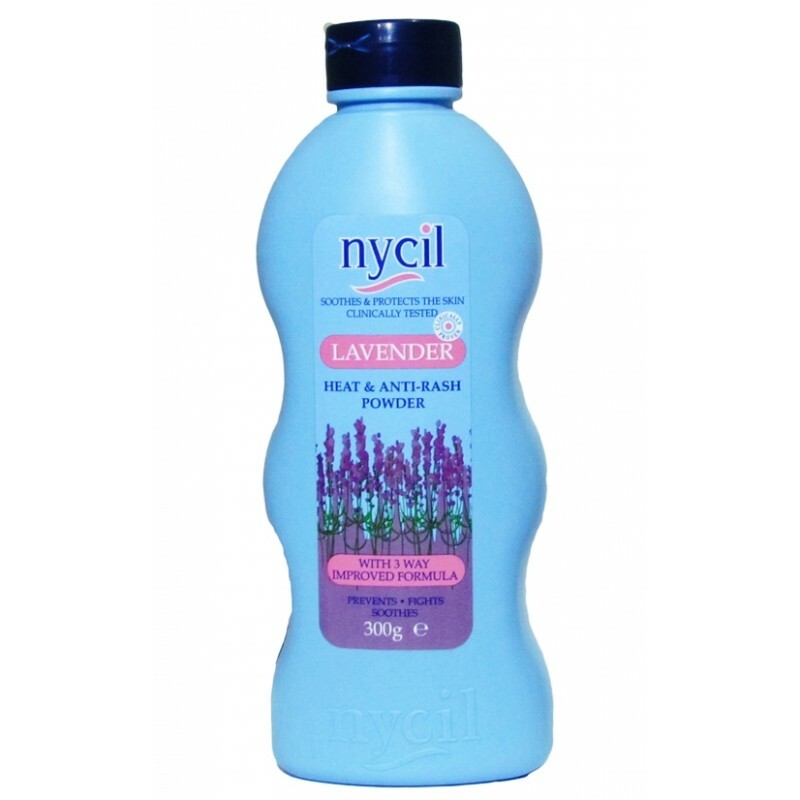 Talc, Zea mays (corn) starch, parfum (fragrance), Dipropylene glycol. 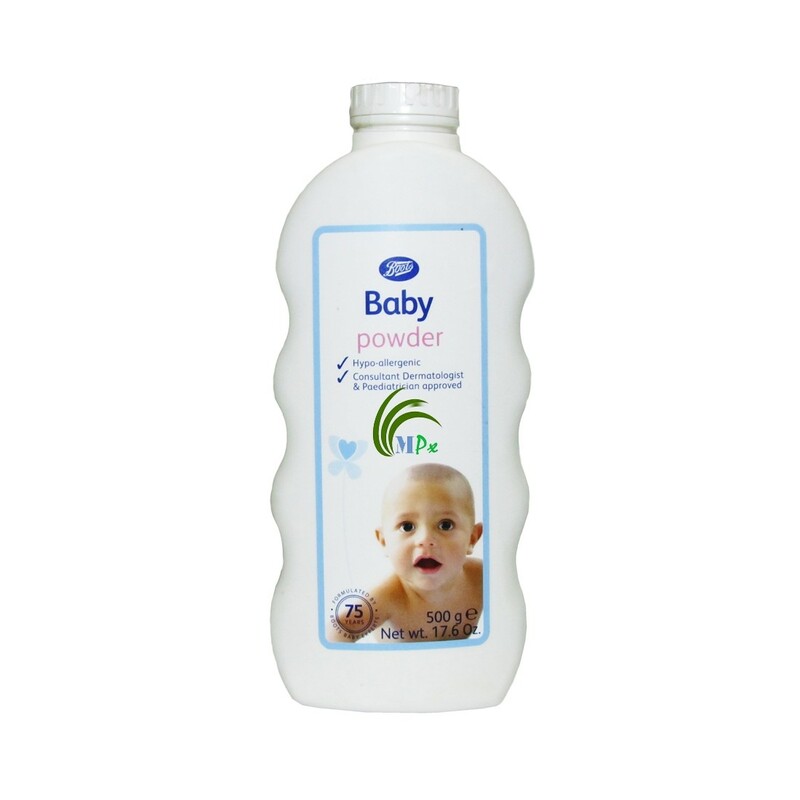 Apply generously to baby skin after bath. 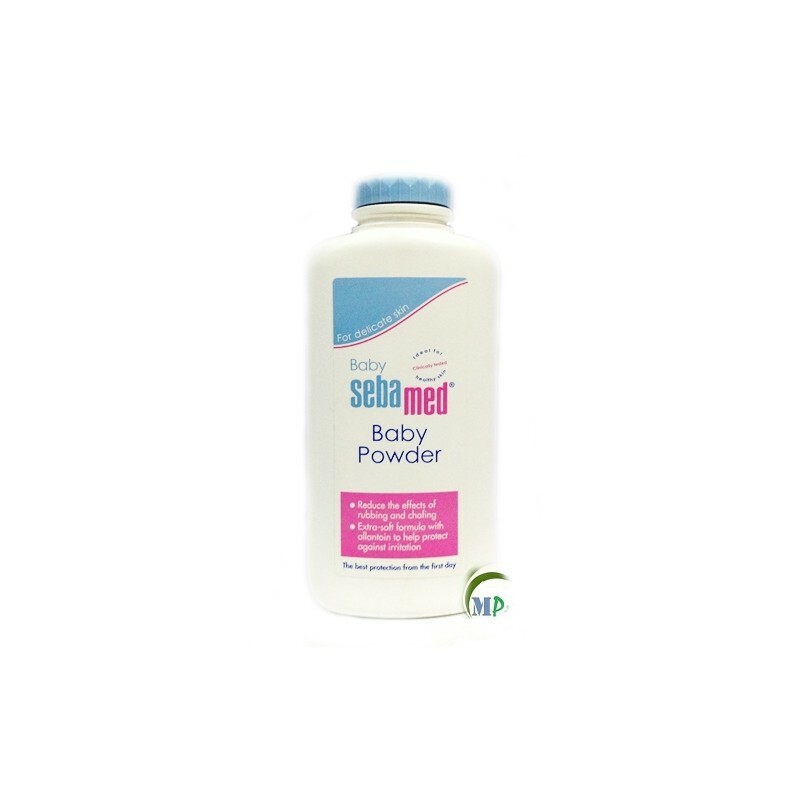 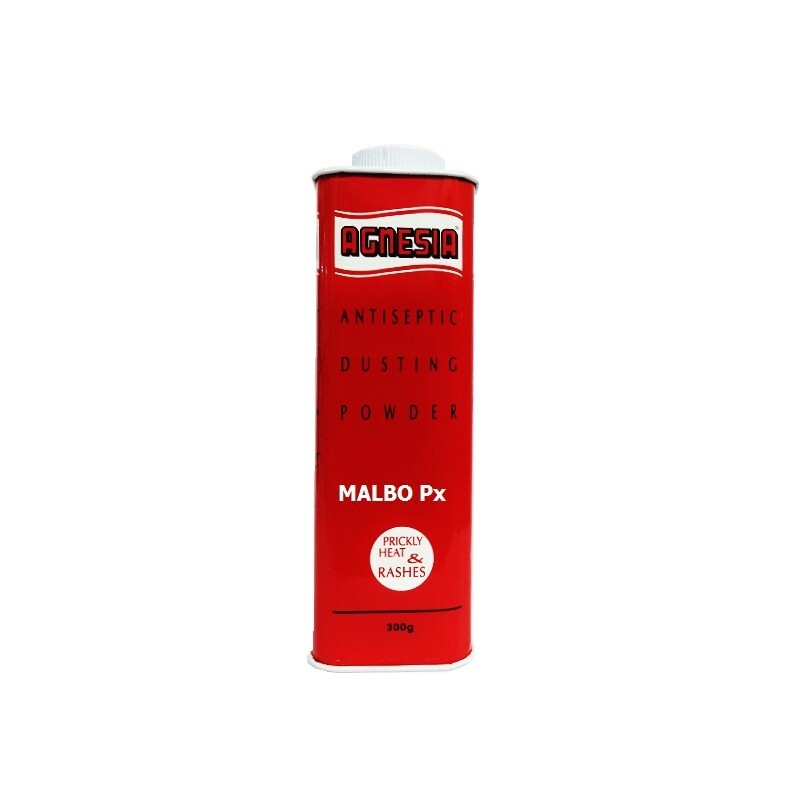 An hypoallergenic powder that is dermatologically and paediatrician approved to be gentle and mild on baby skin.